Almost 40 homes in a remote Aberdeenshire community have been left isolated without a telephone line for more than eight weeks. 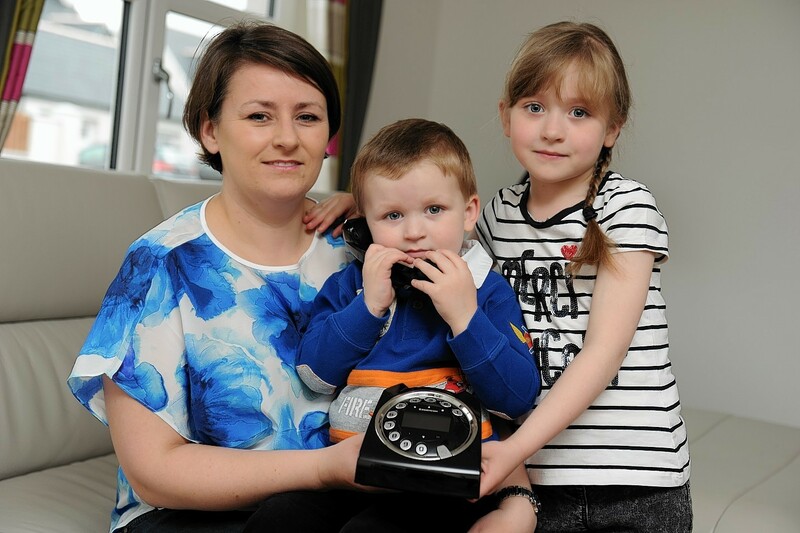 Families claim they are “vulnerable” given the lack of telephone contact as BT battles a “complex fault” in the Echt area. 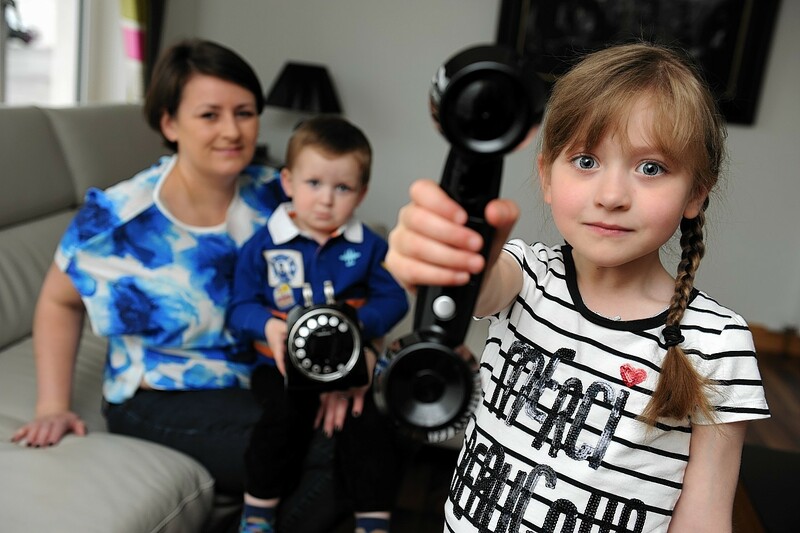 With very poor mobile phone signal, residents are also concerned they will have difficulty reaching emergency services should they need to do so. Yesterday architect and mother-of-two, Ainslie Scott, said even the simplest of tasks had become tricky for her family. Mrs Scott, 38, said: “It seems to be dragging on and on and we don’t seem to be getting any further forward. BT don’t seem to be listening to my frustrations on it at all. “It is not just my house, it is over 30 houses affected. It is quite a fair proportion of the town. It is going to be nine weeks on Friday as it started on March 20. “Nothing has happened so far. They described it as a catastrophic failure. There is no sign of any workmen. “They have never given us any explanation as to how or why it has happened. “We have no internet, no telephone and no mobile phone signal and that is the worst part about the whole thing. “People can’t phone us. If there is an emergency we can’t contact emergency services. Mrs Scott’s husband, Andrew Scott, is a dentist in Aberdeen and the couple have two children, Kirsty and Cameron. A BT spokeswoman said they had been carrying out work in the village. She added that six faults had already been fixed following the initial reports in March, after which it “became apparent there was more extensive damage in the local network”. She said the next phase of work to fix the faults would begin tomorrow. The spokeswoman added: “We’re working to repair a complex fault affecting 38 premises in the Dunecht exchange area. “The latest phase of roadworks and traffic management has been arranged for tomorrow when we hope to complete these repairs.